Here One is an American company that manufactures and sells wireless ear buds. 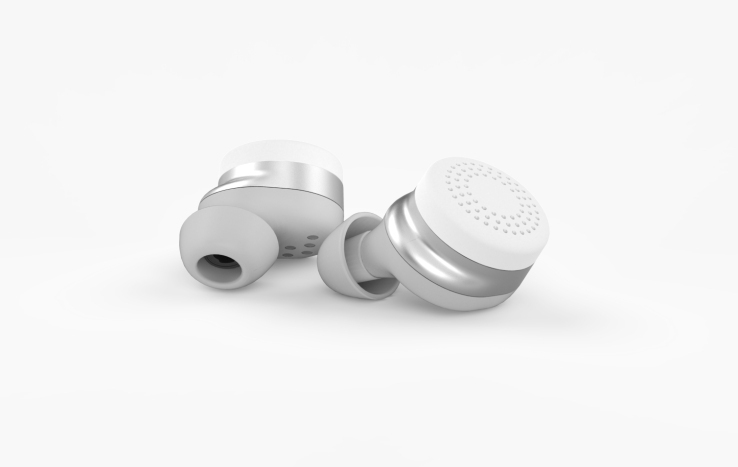 The team of engineers and designers thought of the listening device everyone wanted and created this product. 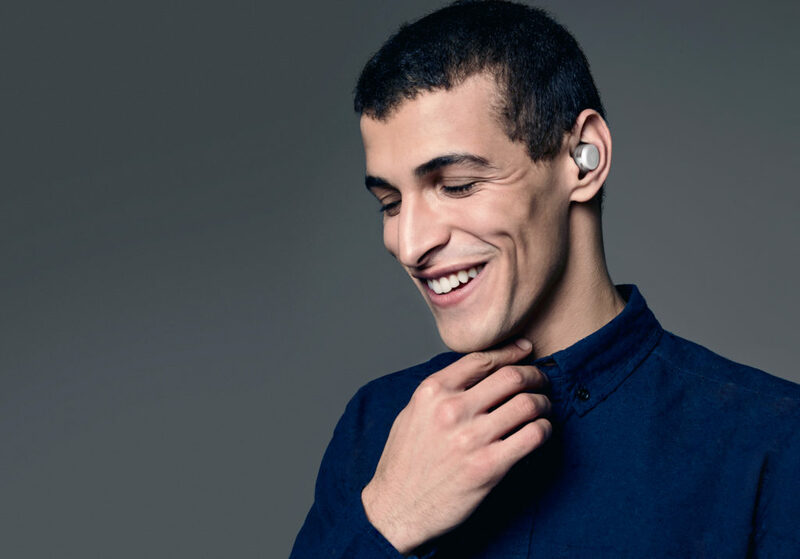 The innovative technology is changing the way we hear everything. With Big Apple Buddy’s personal shopping service, you can now buy direct from the Here One online store anytime, anywhere. You've never music like this! The Here One ear buds guarantee the highest quality of audio for whatever you want to listen to. Streaming music? Taking a call? Listening to a video? Never worry about not being able to hear clearly ever again. Earphones get tangled all the time no matter how careful you are but the wireless world has solved that problem. You'll never want to take these earbuds off again! Communicate with the Here One what you want to do. It's easy! Tap once to manage hand-free phone calls or tap twice to access Siri and Google Now. Whether you're sitting in your office, about to go on a flight, or walking down a crowded street, these earbuds are the solution for you to listen what you want and block everything else out. Best of all, it can learn your unique hearing preferences! 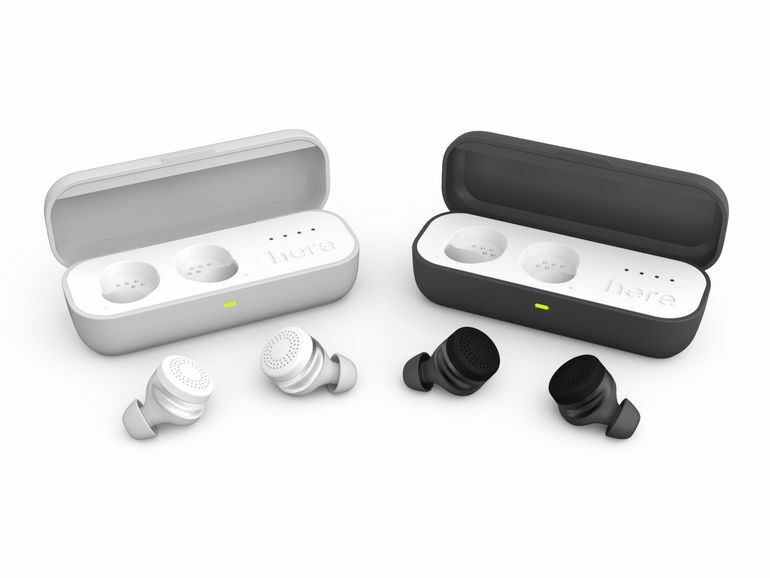 Experience the Layered Listening technology of the Here One earbuds! By balancing the streamed audio and the sounds around you, you can find the perfect harmony. Turn up or down the real-world volume to engage more with your environment or tune out unwanted noise depending on the situation. There's even smart noise filters to help you tune out some voices or sounds and not others. Unfortunately, the USA Here One online store does not currently offer international shipping. However, Big Apple Buddy, your personal shopper, can help you buy products direct from the official USA Here One online store and ship them to your doorstep, no matter where you are in the world. We offer international shipping to over 110 countries including Australia, Austria, Azerbaijan, Bahrain, Belgium, British Virgin Islands, Brunei, Bulgaria, Canada, Chile, Costa Rica, Croatia, Czech Republic, Denmark, Estonia, Fiji, Finland, France, French Polynesia, Germany, Gibraltar, Greece, Greenland, Hong Kong, Hungary, Iceland, Indonesia, Ireland, Israel, Italy, Japan, Jordan, Kuwait, Latvia, Liechtenstein, Lithuania, Luxembourg, Macau, Malaysia, Maldives, Malta, Marshall Islands, Mauritius, Monaco, the Netherlands, Netherland Antilles, New Zealand, Norway, Oman, Poland, Qatar, Romania, San Marino, Saudi Arabia, Serbia and Montenegro, Seychelles, Singapore, Slovak Republic, Slovenia, Spain, South Africa, St. Lucia, Sweden, Switzerland, Taiwan, Thailand, the UAE, the UK, Vatican City, and Vietnam. If you would like to buy from the USA Here One online store, simply let us know which items you would like to order (by filling out the form below) and we’ll get back to you with a free international shipping quote within 24 hours!